In Ephesians 2:6, the apostle Paul tells us that “God raised us up with Christ and seated us with him in the heavenly realms” (NIV). 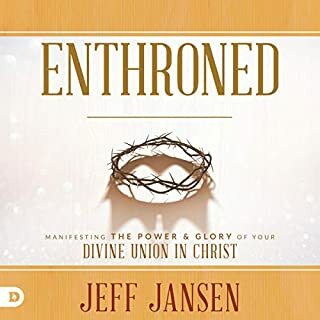 Jeff Jansen, author and founder of Global Fire Ministries International, teaches that this status is not just an eternal reward, but also a present reality. As believers, we sit in the throne room of heaven, and our lives should be marked by this divine inheritance! 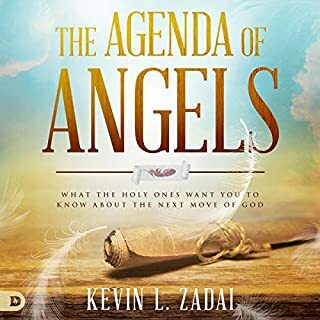 After you read A Closer Relationship With God, you are going to see for yourself what God says about it. Have you ever wondered if it's possible to have a meaningful relationship with God? 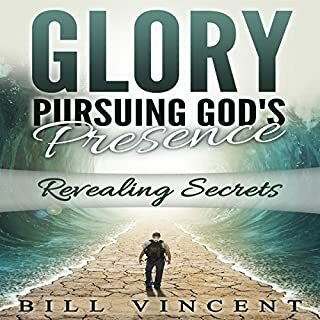 Bill Vincent's powerful study will help you discover for yourself how such a rewarding relationship with God is possible. No matter where you are in the things of God you need more of Him. 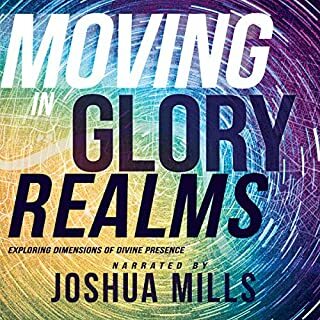 We Pray that this audiobook will cause you to hunger for what God has available in His Presence. 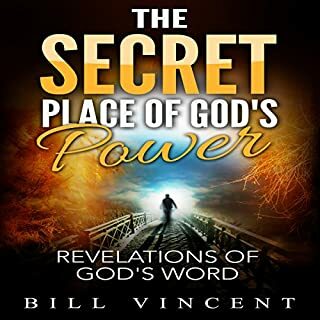 As you listen to this book you will...Be changed by God's presence. 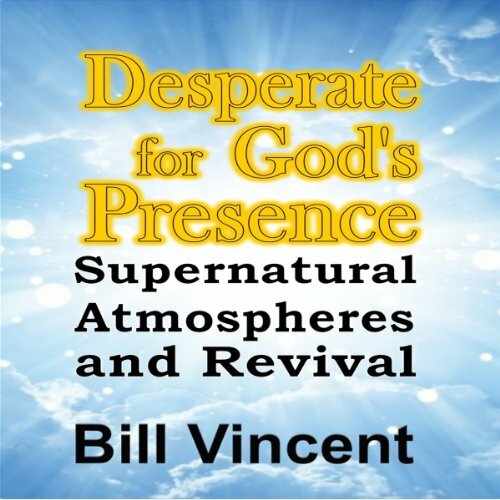 Get revelation of how atmospheres are important in experiencing the Presence of God. Learn how to have your own encounters. 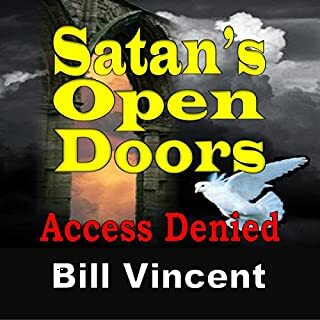 See Revival impact our lives, churches, families, schools, governments and businesses today! Understand that obedience is always key to God's presence and so much more.